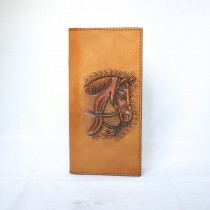 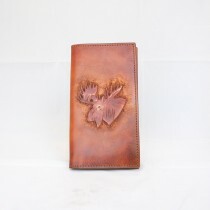 Our luxury wallets have been crafted with a high quality cowhide leather with various designs and patterns. 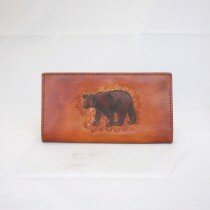 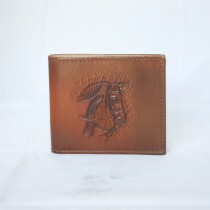 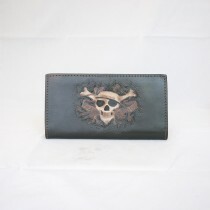 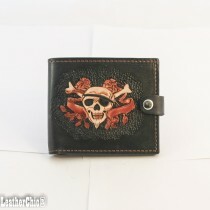 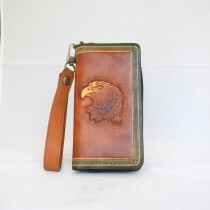 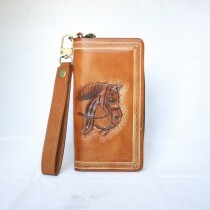 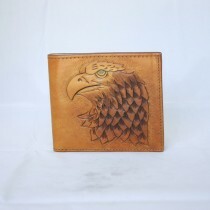 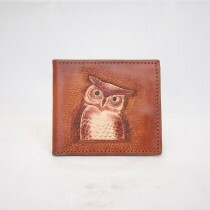 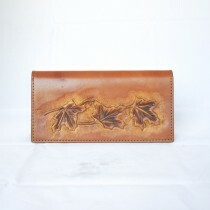 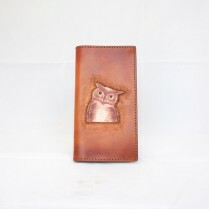 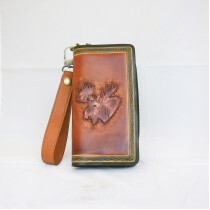 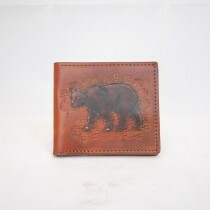 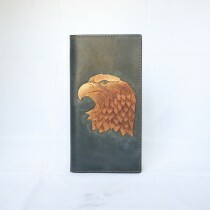 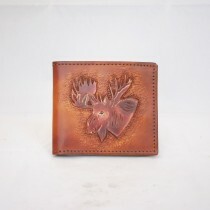 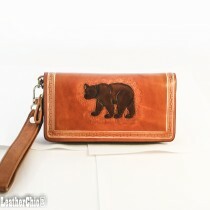 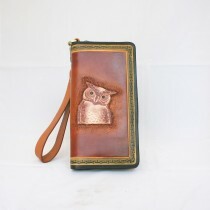 We use top quality materials and professional handcrafted production to make those wallets as functional as possible. 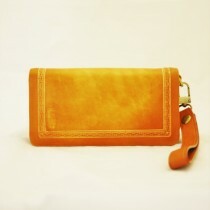 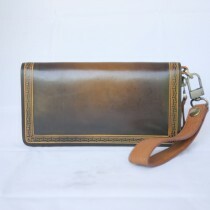 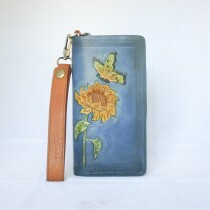 Our wallet line includes short wallets, long wallets, mid and large size clutches. 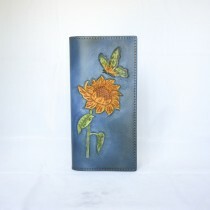 They are great for yourself, friends or someone special as gifts. 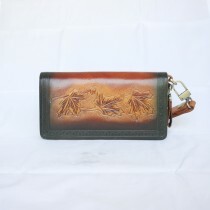 100% Hand Carved and Dyed Leather Clutch with Hand Carved Horse Head in Front and ..
100% Hand Carved and Dyed Leather Clutch with Hand Carved Maple Leaf in Front and Zip a..
100% Hand Carved and Dyed Leather Clutch with Hand Carved Sunflower and Butterfly in Fr..
100% Hand Carved and Dyed Leather Clutch with Hand Carved Bear in Front and Zip around ..
100% Hand Carved and Dyed Leather Clutch with Hand Carved Eagle Head in Front and ..